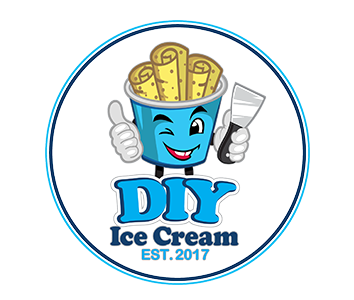 Online ordering menu for DIY ICE CREAM. In addition to the Rolled Ice Cream we serve here at DIY Ice Cream, our menu also features Sushi, Poke Bowls, and more! Try one of our desserts such as the Macaron or the Mochi Ice Cream! Find us east of Lindgren Road at the corner of 132nd Avenue and 112th Street. We're near Arvida Park. Order online for carryout!